Weddings are a specialty at Byrd! We're happy to help make your special day unforgettable. We can create custom cookie tins for your wedding and can also ship everything you need to set up your own Cookie Bar, with old-fashioned glass cookie jars offering a classic selection of Byrd favorites for wedding guests. 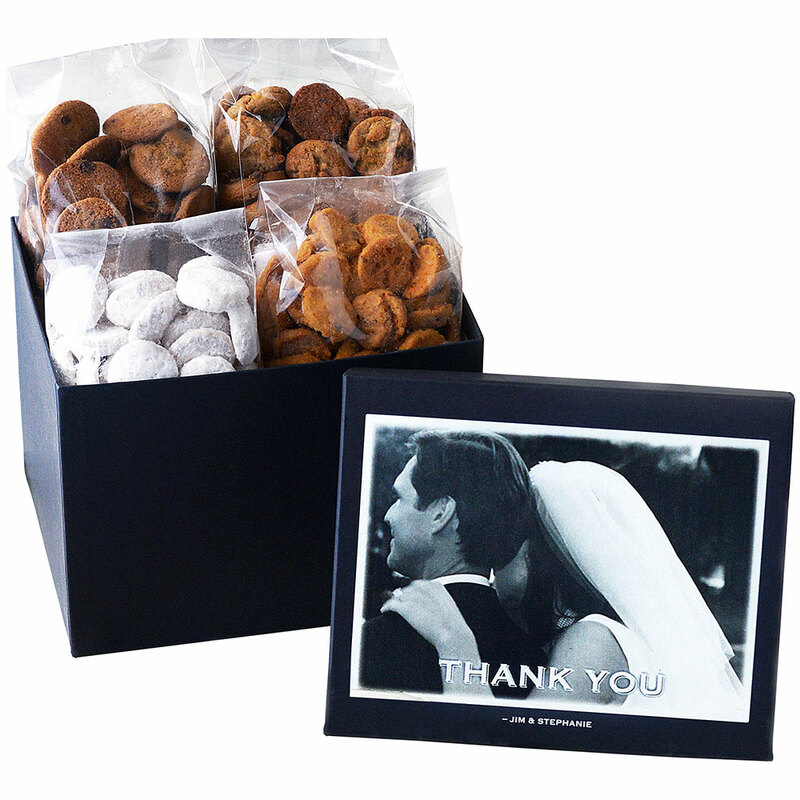 Custom cookie gifts are available for weddings of any size. 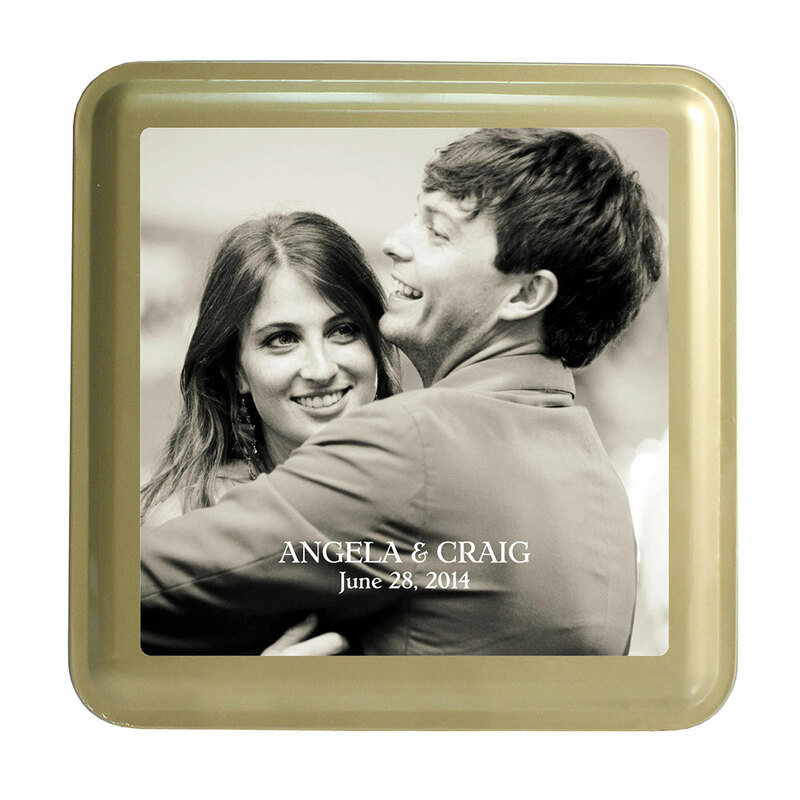 They make ideal bridesmaids gifts and keepsakes for wedding guests.